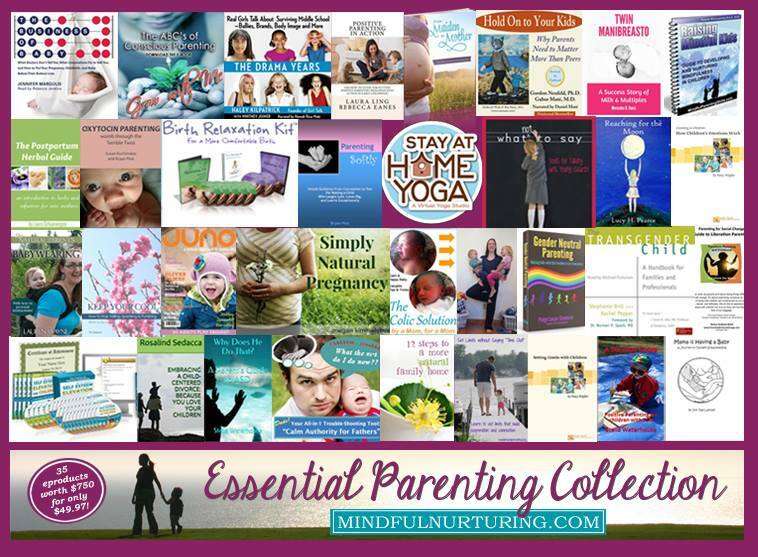 Just a quick post to share that there is a flash sale on the Essential Parenting Collection today. 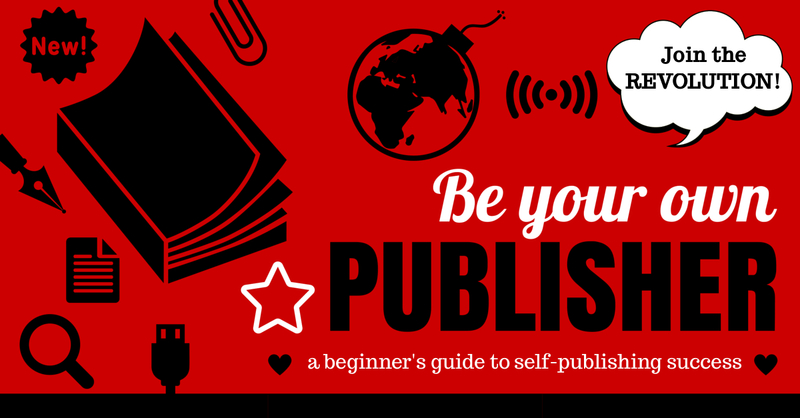 You may have spotted it on my side bar for a couple of weeks – and if you’ve been tempted then this is a great time to buy, as there’s 10% off today. This fabulous bundle offers a very wide array of eProducts, including eBooks, audiobooks, eCourses, workbooks, audio, coloring pages…. 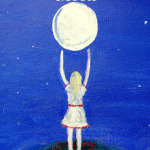 including Juno magazine and my book for girls – Reaching for the Moon. 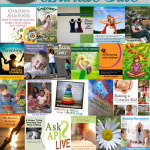 There are dozens of valuable gentle parenting resources valued at over $750! Do head over to the site and see for yourself just how much is on offer. 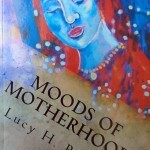 Topics include natural health in pregnancy and birth, attachment parenting and positive discipline techniques. 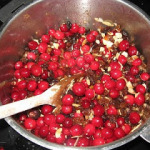 Great for parents with kids of all ages! 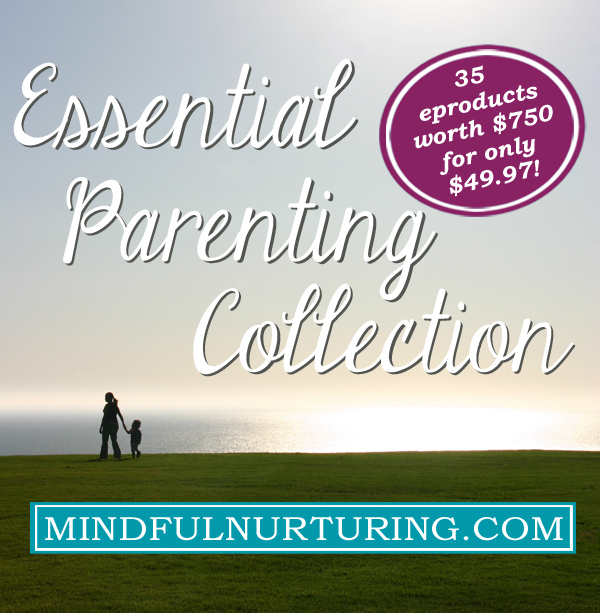 If money is an issue, or you’re just wanting to focus on the area of parenting you’re at right now, it has also been divided into 5 age specific mini bundles which are available for $18 each today.